Matthias Manasi has been appointed as Music Director of the Nickel City Opera from the 17/18 season. He succeeds Michel Ching in the role. 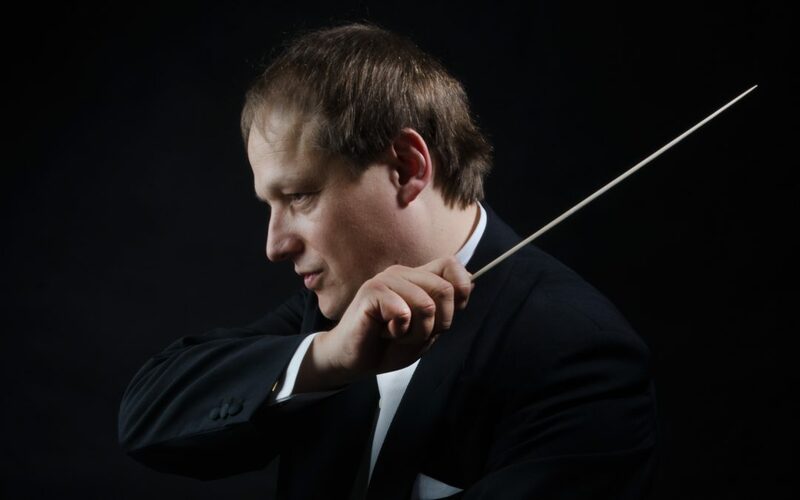 Matthias Manasi made his debut with the Nickel City Opera in 2017 with an uncommon, resounding success conducting a production of Mozart’s Impresario. As Music Director, he will lead the Nickel City Opera in subscription performances, on tour, at local community and civic events, and in the Nickel City Opera’s program of events for families and young people. He will also participate in bringing the work of the Nickel City Opera to the widest possible audience through broadcasts and recordings, and will, through his work internationally, act as an ambassador and advocate for the institution as a whole.